* The Scholarly Communication Toolkit, developed and maintained by the ACRL Research and Scholarly Environment Committee (ReSEC), provides content and context on a broad range of scholarly communications topics and offers resources and tools for the practitioner. The Toolkit is freely available online and licensed through Creative Commons. 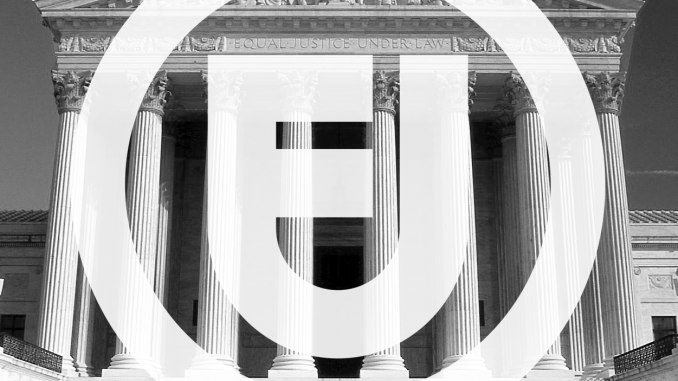 * Catch up on your reading with publications tackling fair use and other scholarly communication issues, including Applying Library Values to Emerging Technology: Decision-Making in the Age of Open Access, Maker Spaces, and the Ever-Changing Library and Institutional Repositories. * Interested in local in-person training? ACRL’s RoadShow workshops can be brought directly to your campus, chapter, or consortium worldwide. These interactive day-long workshops are led by expert presenters in the field and cover a wide range of topics, including Scholarly Communication, Research Data Management, the Intersections of Scholarly Communication and Information Literacy, and more. * Join us on Thursday, February 28, for a free ACRL Presents webcast, “Digging for Gold with Bundles of Sticks: Copyright, Fair Use, and Text Data Mining,” presented by Rachael Samberg, Scholarly Communication Officer at the University of California-Berkeley. Register now! 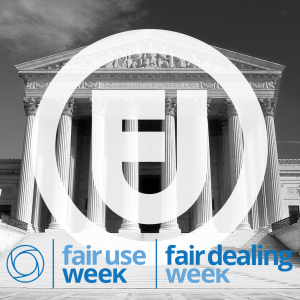 Look for more information and resources from ACRL during Fair Use/Fair Dealing Week. For more information, visit the ACRL website or contact ACRL Program Officer Chase Ollis at collis@ala.org.